PLEASE PRINT YOUR RECEIPT & BRING IT WITH YOU TO THE EVENT...THIS IS YOUR TICKET! 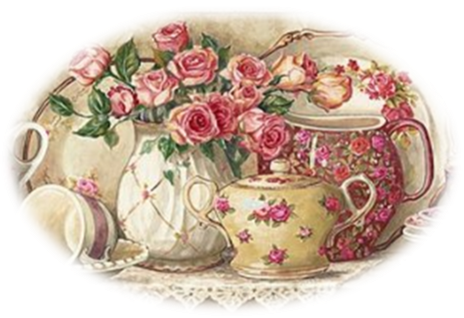 Join us for "High Tea" at our annual Charitea. Proceeds benefit the Payson Senior Center's programs such as Meals on Wheels.